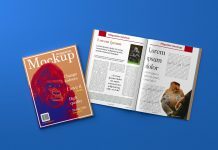 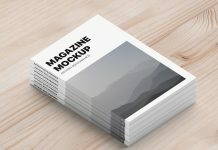 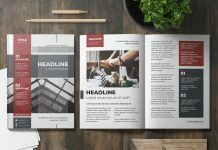 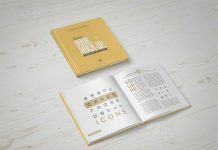 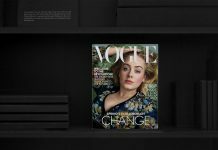 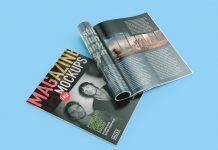 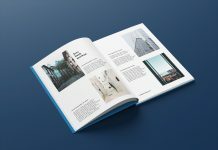 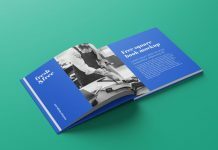 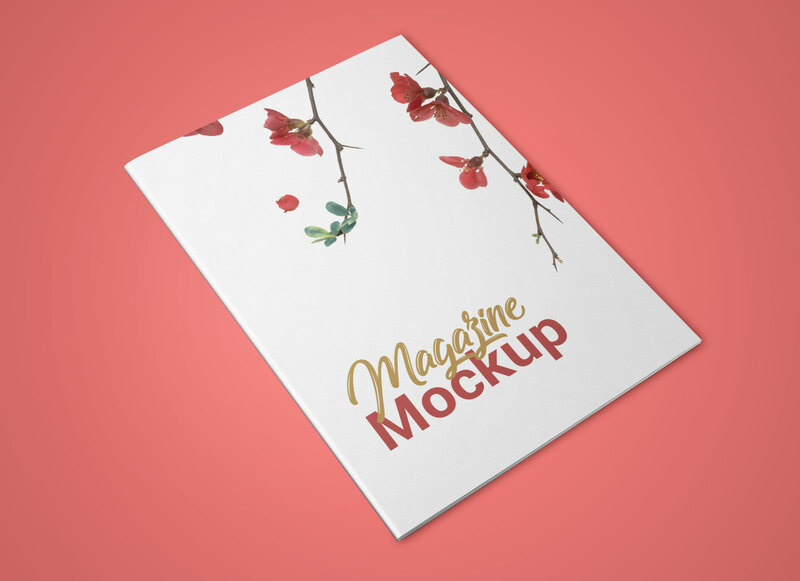 A simple yet useful paperback magazine mockup designed by mockupsfree.co. 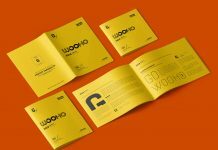 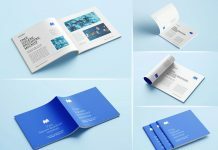 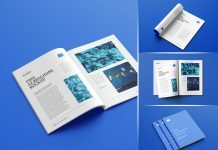 This mockup can be used to showcase the design of multi-page brochures as well as magazines. 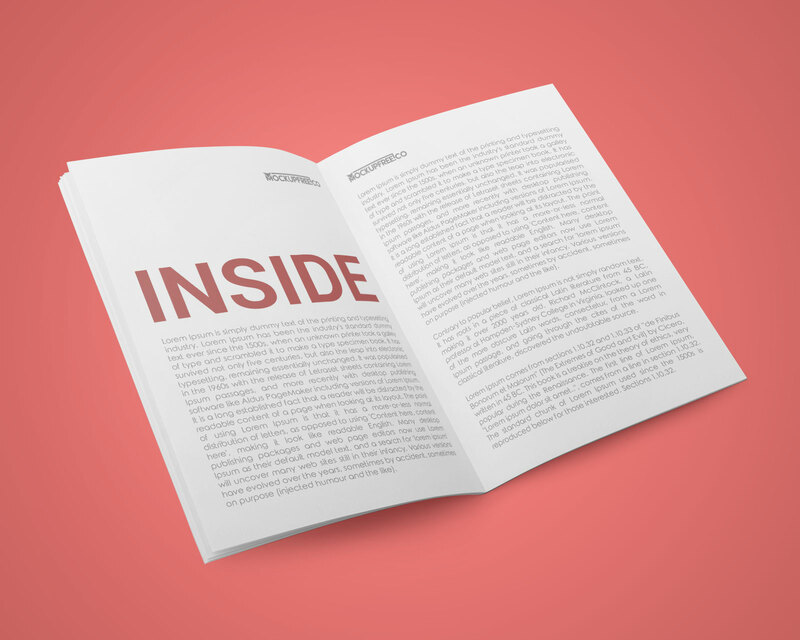 There are only two psd files inside zip archive, one for title display and other one for the inner pages. 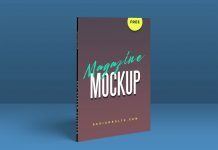 For more quality mockups you can check out our magazine mockup section for more mockup files.